A pair of lucky Northern Irish fishermen pulled in this skull with enormous antlers, measuring a whopping 1.8m in length. 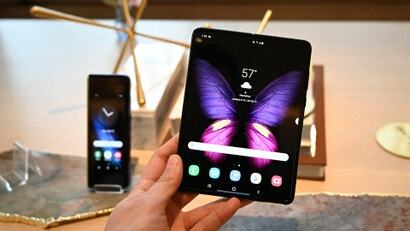 The extraordinary specimen belonged to the extinct Great Elk, which hasn’t been seen in Ireland for over 10,000 years, Belfast Live reports. 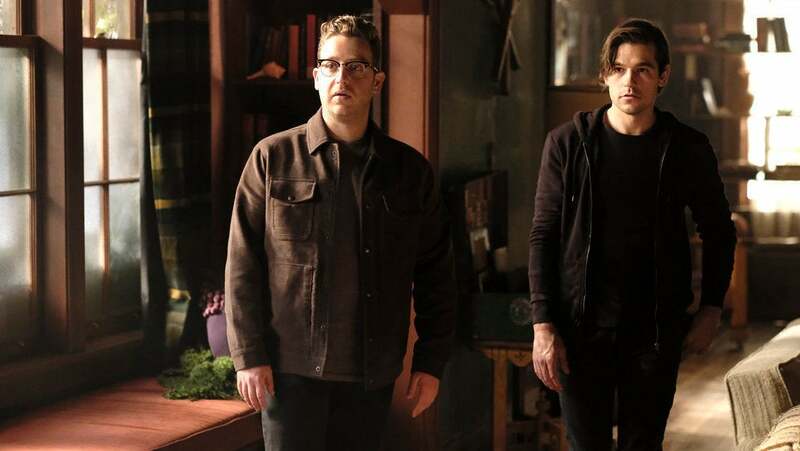 Raymond McElroy and Charlie Coyle were fishing for pollan (a whitefish native to Ireland) in Lough Neagh, a freshwater lake in Northern Ireland. 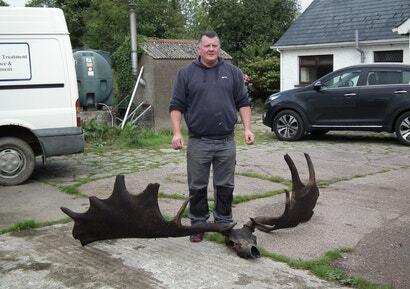 They were fishing in an area called the Thorns when they stumbled upon the remarkable skull and antlers, which got caught in their fishing net, according to Belfast Live. Yeah, pretty good. I’d choose a different adjective, which I won’t reproduce here, but those antlers are absolutely brilliant, especially given how long they sat at the bottom of a lake. McElroy and Coyle made the discovery on September 5. 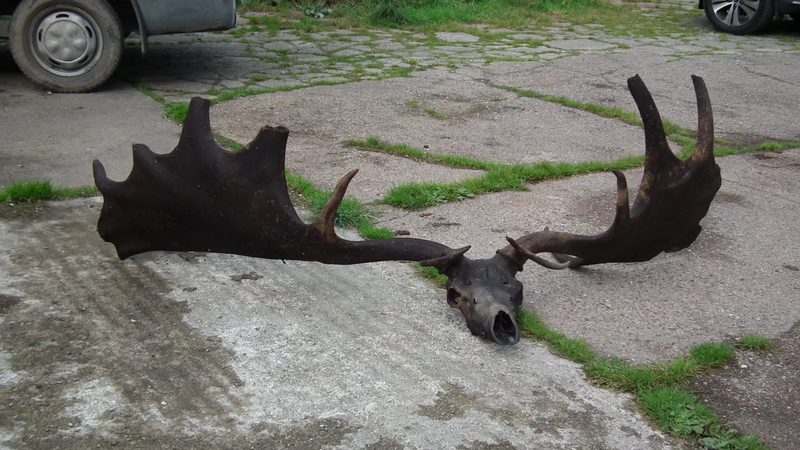 The remains, dredged from a depth of 6m, belonged to an extinct species known as the Great Elk (Megaloceros giganteus), sometimes referred to as Irish Elk. The nearly intact skull, with its antlers still attached, measures 1.8m across, according to LiveScience. The skull and antlers haven’t been dated, but these majestic animals — the largest species of deer to have ever existed — disappeared from Ireland some 10,500 to 11,000 years ago. Great Elk also existed in Eurasia, the last of which disappeared from Siberia between 8000 to 6000 years ago. 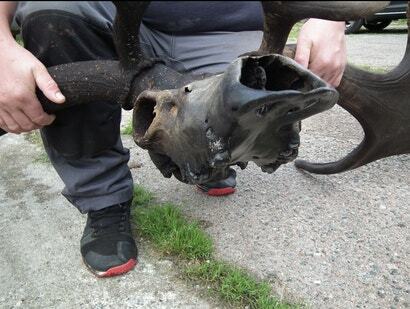 Four years ago, a lower jaw bone of a Great Elk was pulled from Lough Neagh in pretty much the exact same spot, leading McElroy to suspect it belonged to the same deer as this skull and antlers. The remains of these animals, most of which have been found in Ireland, are often unearthed in bogs and lakes. Great Elks were truly awesome, measuring about 2m tall, with males featuring antlers up to 3m wide. These antlers were likely the result of sexual selection, as they were not suitable for male-on-male combat. 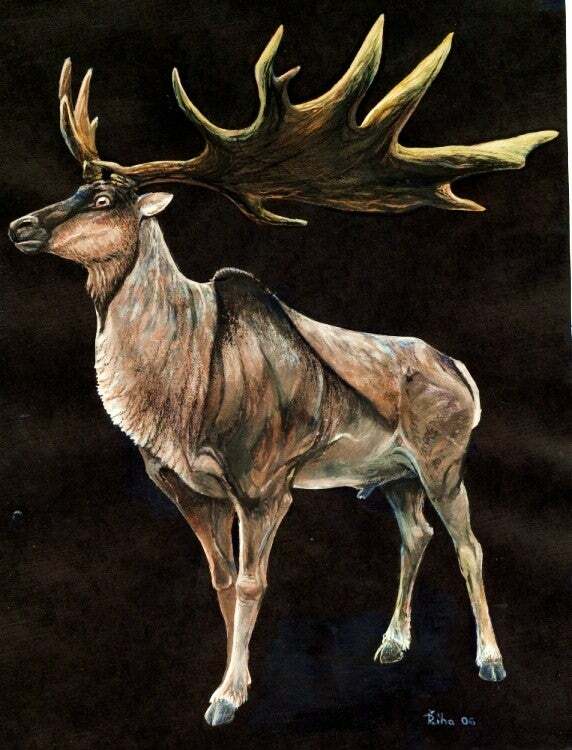 In terms of purpose, these antlers likely intimidated rivals and attracted females, according to the University of California Museum of Paleontology. The massive antlers posed a considerable burden for Great Elk males; sitting atop their heads, the antlers weighed in excess of 28 to 40kg. Speaking to Belfast Live, Ulster Museum scientist Mike Simms said environmental changes likely caused this species to go extinct. By the end of the Pleistocene, Ireland’s grasslands, upon which the Great Elk had thrived for thousands of years, had turned to forest. This came as a shock to the Great Elk, which couldn’t adapt. A 2008 study by University of Florida researchers concluded that these environmental changes diminished reproductive output of Great Elks by half. The skull and antlers are currently being stored in McElroy’s garage until local authorities figure out what to do with them. Hopefully they’ll put the specimen on display at a local museum for all to see.